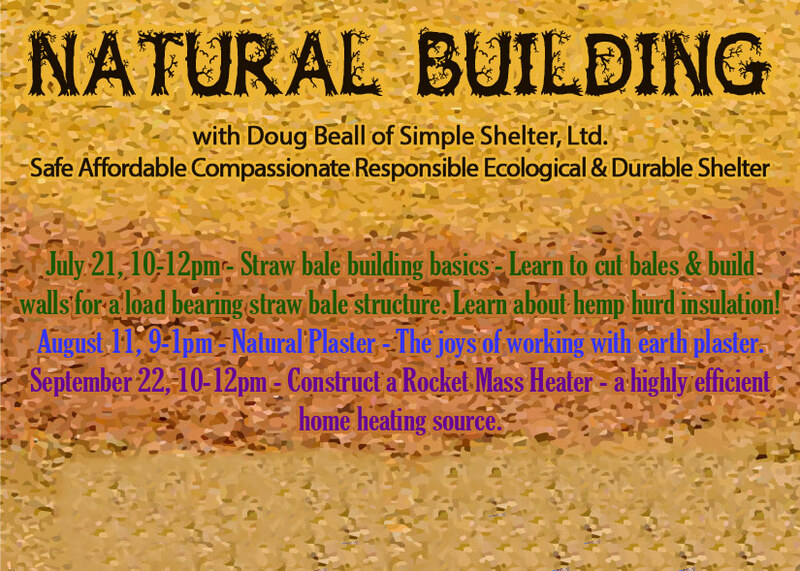 Jul 21, Aug 11, Sep 22 – Natural Building workshops by Doug Beal of Simple Shelter. Learn about straw bale building basics, natural plaster and constructing a rocket mass heater. 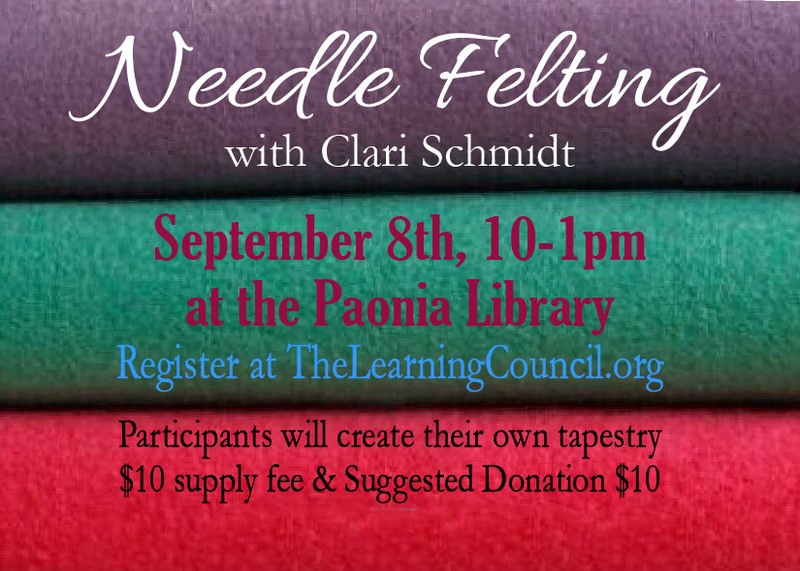 Sep 8 – Learn needle felting with Clari Schmidt, 10:00am to 1:00 pm at the Paonia Library. Participants will create their own tapestry. 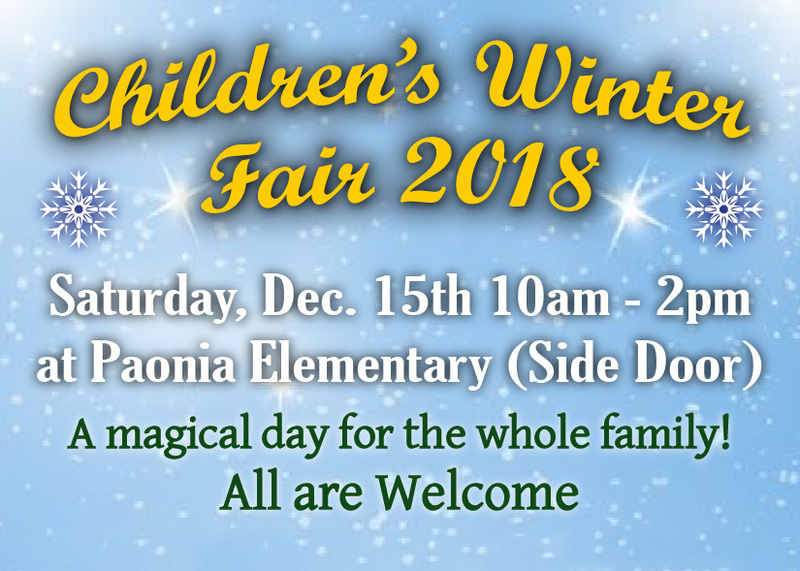 Registration required. June 25-27, 29 & July 2 – Circus Arts is back for the summer. Jenna Bradford, Lorali Aby and Stone Hunter will be the instructors. 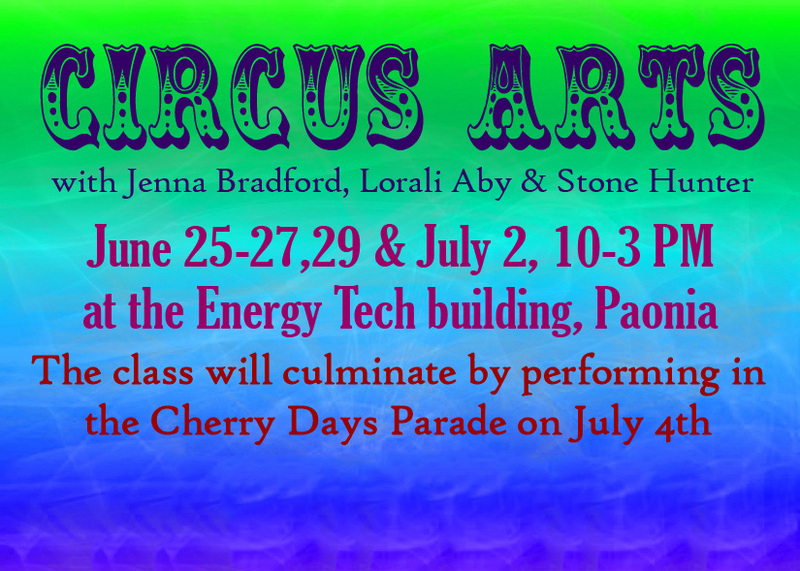 The class will culminate by performing in the Cherry Days Parade on July 4. 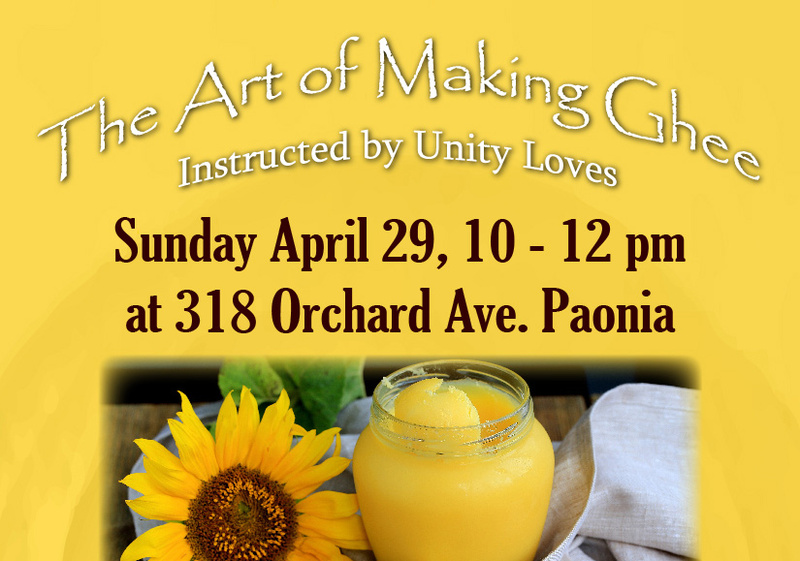 Apr 29 – Learn the art of making ghee, traditionally, from both pasteurized and non-pasteurized butter. This Golden Elixir of Ayurveda has been revered as the Royal Oil in India for thousands of years.